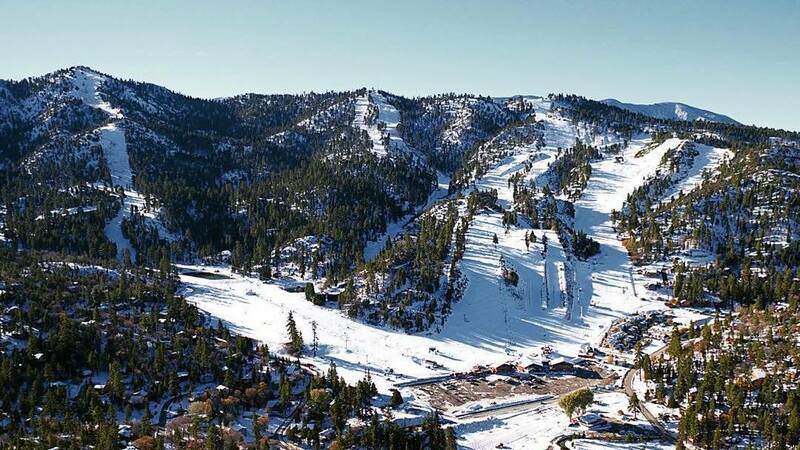 Big Bear Lake, CA – A 21-year-old Ohio woman died on Sunday following a skiing accident at Bear Mountain ski resort in Southern California. The San Bernardino County Coroner’s office reports that Natalie Altieri, of Jackson Township near Canton, Ohio, was at Bear Mountain with friends. While her friends were spending time in the terrain park, Altieri — described as a “casual skier” — was reportedly skiing another slope alone when she crashed into a metal stairway at around 10:30 a.m. on Sunday. 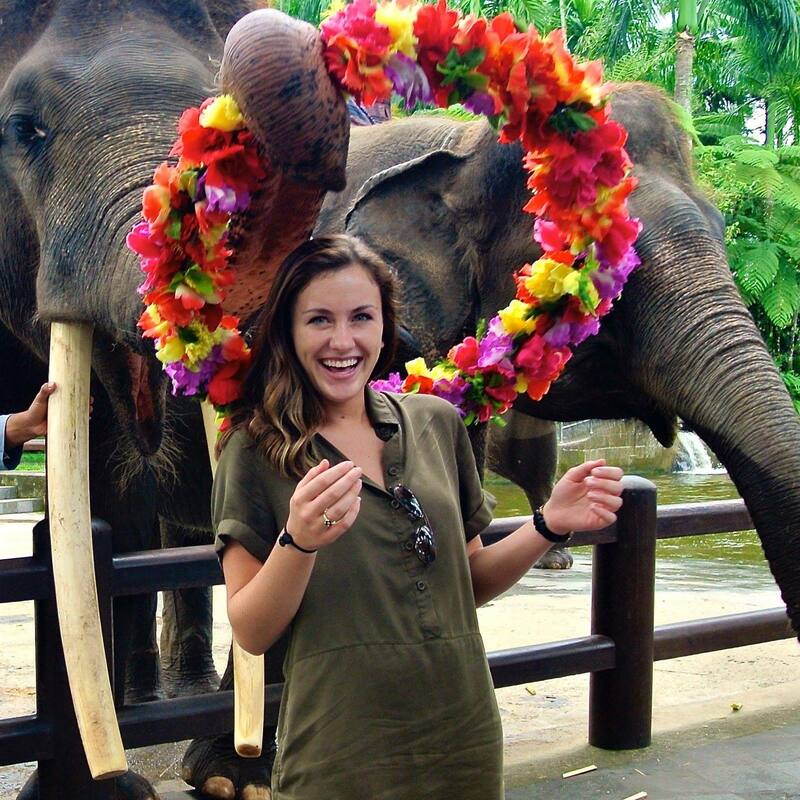 Altieri was transported to an area hospital where she was pronounced dead of injuries she sustained in the accident less than an hour later. A design student at the University of Cincinnati, Altieri was in the Los Angeles area to work at BCBG Max Azria fashion group through their student co-op program. Altieri is survived by a brother, sister and her parents. Funeral arrangements are pending. Coroner’s officials said that an autopsy will be conducted to determine the exact cause of death.